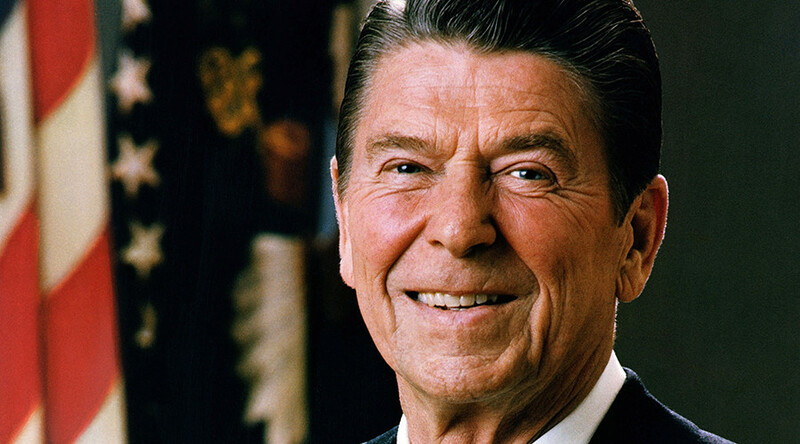 Many Republicans wish to honor Ronald Reagan’s legacy. Yet, when it comes to President Barack Obama’s desire to fill the vacant Supreme Court seat, the GOP is seemingly putting off Reagan’s commitment to fulfilling the Constitution. Not a Republican debate goes by without at least one reference to the 39th commander in chief. In fact, the second RNC Debate in 2015 took place in the Ronald Reagan Presidential Library. But now with Saturday’s death of Supreme Court Justice Antonin Scalia, Republicans in the Senate and those running for president seem to forget how Justice Anthony Kennedy came to sit on the Supreme Court bench. Late 1987 was when a Supreme Court seat became available during Reagan’s last term as president. Reagan nominated Kennedy in November 1987, about 13 months before the end of his term, and Kennedy was confirmed – by a Democratic Senate – in February 1988, an election year. In Obama’s case, he still has 11 months left in the Oval Office and has promised to put forward a nominee. However, these words did not stop Senate Majority Leader Mitch McConnell (R-Kentucky) from releasing a statement shortly after Scalia’s death essentially promising to block anyone Obama nominates. With a year until a new president takes office, some are wondering what an empty seat on the Supreme Court could mean for important cases. With the high court evenly divided between Republicans and Democrats, the Washington Post reported that the Senate blocking the nomination may work in Obama’s favor. With controversial cases on the docket such as abortion, it is likely that the eight remaining Justices will vote along party lines – potentially leaving cases with votes tied 4-4. Should that happen, only Congress and the White House will have the power to resolve deadlock, as lower court rulings would be left in place and no precedent would be set.